There have been endless meetings. Secret strategy sessions. Bold power plays. But there’s got to be a better way to improve your golf game. Introducing The Tour Experience at Pelican Hill, a highly scientific four-day golf retreat—and martini session—available now. 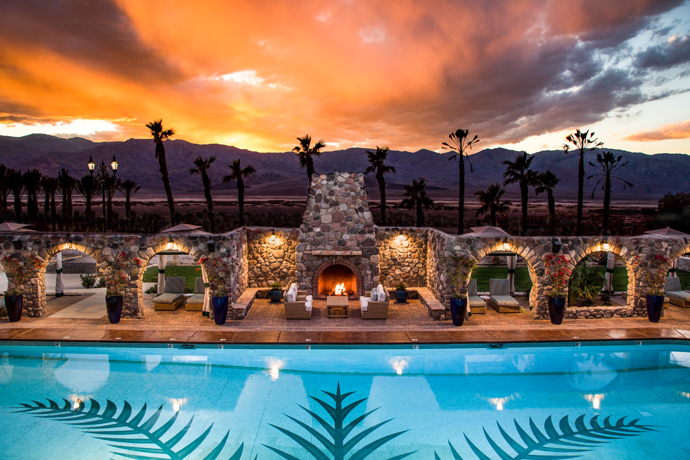 Basically, this is a fearsome boot camp so intense that it will rock you to the very core of your... just kidding, it’s four glorious days of stunning fairways, poolside dinners and lots of golf stuff. You’ll demonstrate your form for them. You’ll deconstruct it on video with them. You’ll get some customized clubs from them. Occasionally, you’ll even dine with them—all the better for them to really get to know you and help you figure out what’s stopping you from attaining your full inner Nicklaus. Or just your full inner Happy Gilmore.